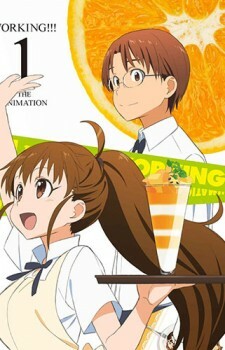 Slice of Life is synonymous with anime. Sure, other mediums dabble in the genre, but none return to it as frequently as anime. 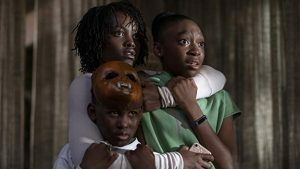 While the majority tend to take place within the confines of a classroom, occasionally, a series comes along that shakes things up and shifts focus to a business environment. Working!! primarily stars a number of teenagers, but the family restaurant background adds a new dimension to proceedings. 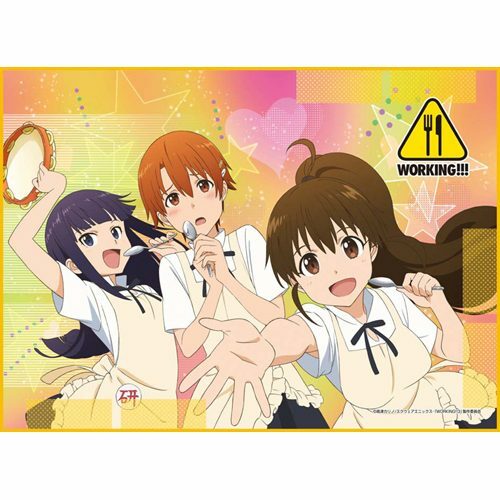 Packed with lovable characters striving to deal with demanding customers and peculiar coworkers, Working!! proves fun and work can co-exist, and so do these titles! Customer service representatives meet all sorts of people, and the job can be rather taxing. 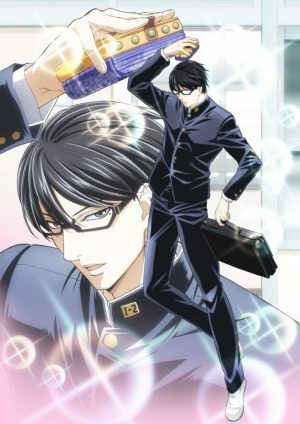 Employed by a bookstore to man the manga counter, Honda is a soft-spoken employee who merely wants to help potential customers find their coveted item. It is not a simple task, but somebody has to do it! In this case, that person happens to be a polite skeleton named Honda. Serving alongside a number of otherworldly coworkers, the representative's seemingly mundane days often take a turn for the weird! Characterization is crucial regardless of genre, but slice of life anime put all their eggs in this basket. While other series can make do with an intriguing plot or exhilarating fights, Gaikotsu Shotenin Honda-san lives and dies with its cast. Besides delivering laughs by the minute, Working’s characters undergo an incredible amount of development across the three seasons. 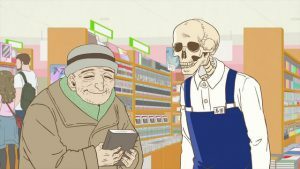 As DLE’s series about a skeleton bookkeeper is a sketch anime, Gaikotsu Shotenin Honda-san’s staff members are solely concerned with the comedy side of things; thankfully, the entire cast is hilarious! As far as straight men go, Souta Takanashi is weirder than the norm. Now, in all fairness, Working!! 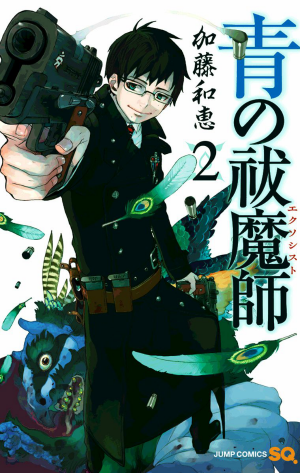 is manned by quite a quirky bunch, and Souta is slightly more levelheaded than his coworkers. 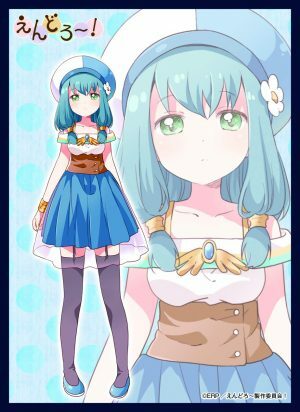 However, the protagonist is, to the detriment of Popura Taneshima, obsessed with “cute” things. 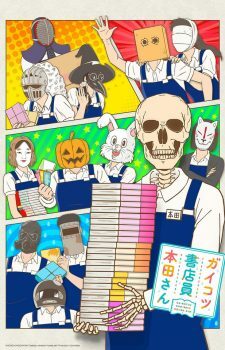 In some ways, Gaikotsu Shotenin Honda-san’s animated sack of bones is closer to a traditional protagonist. Hardworking but passive, Honda is constantly at the mercy of his customers. While the bookkeeper might benefit from growing a backbone, Honda’s internal monologues shed some light onto the protagonist’s inner workings. 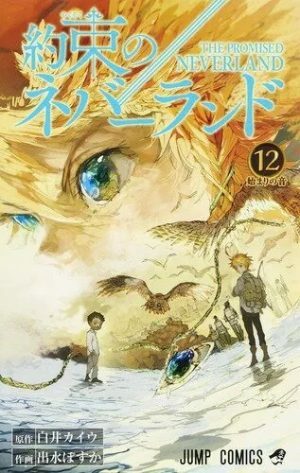 Amounting to more than simply surrogates for the audience, Souta and Honda are equally fantastic main characters! 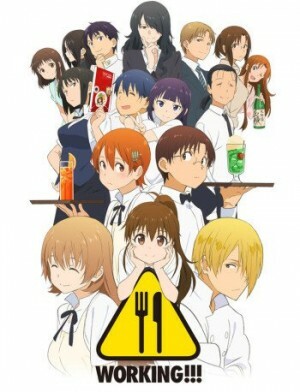 After spending three seasons in Wagnaria’s family restaurant, one should come out feeling like they have a better appreciation for the life of a waiter. 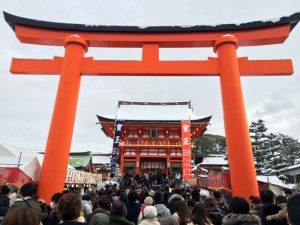 The anime’s location helped set it apart from the countless slice of life series set in a school, and the same can be said for Gaikotsu Shotenin Honda-san. 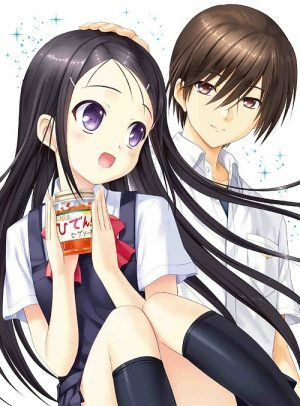 Bookstores are not unheard of in anime, but DLE’s comedy belongs to a select group that genuinely capture the trials and tribulations associated with such a business. Madhouse's Kaiji series is a nail-biting gambling thriller that drops the eponymous character in never-ending games of death. Spread across two seasons, Madhouse's anime instantly sinks its teeth into viewers and never relaxes its grip! 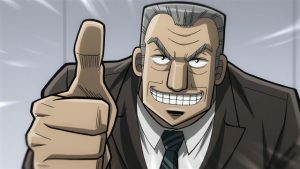 Arriving seemingly out of nowhere, Mr. Tonegawa: Middle Management Blues centers around Tonegawa's frustrating attempts to stage a sadistic tournament capable of pleasing the villainess Kazutaka Hyoudou's tastes. Opting for a comedic tone, Mr. Tonegawa: Middle Management Blues sees Tonegawa trying desperately to survive in the cutthroat business world, while also attempting to bond with his subordinates. For someone employed by a family establishment, Souta spends an inordinate amount of time trying to avoid being on the receiving end of Mahiru Inami’s fist. While the girl’s actions are practically involuntary, the threat of physical violence looms heavily throughout Working! !’s entire run. Chuukan Kanriroku Tonegawa’s threat arrives in the form of Kazutaka Hyoudou, the menacing president of the Teiai Corporation who tasks Tonegawa with constructing the deadly contest. The episodes are lighthearted, but this ever-present shadow means Tonegawa is never truly safe. 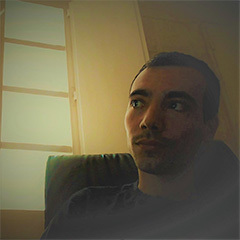 Compared to other genre representatives, Working!! has a more dynamic plot. 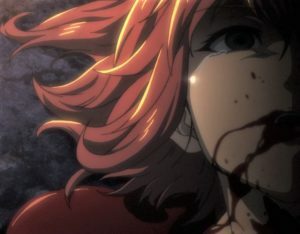 Technically, the characters are merely doing their jobs, but Souta’s quest to cure Inami of her phobia adds a degree of continuity. The anime is striving towards a specific end. Mr. Tonegawa: Middle Management Blues takes this one step further. Rather than focusing on a relationship, Madhouse’s spin-off chronicles Tonegawa’s attempts to create the perfect game of death. Despite the many setbacks faced by the staff, the show must go on! Both series have a sense of progression. Boasting brilliant slapstick and a memorable cast, Working!! demonstrated that slice of life anime can exist outside the confines of a school. 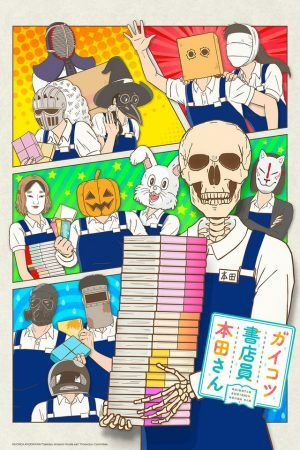 While neither series contain any traces of romance, Chuukan Kanriroku Tonegawa and Gaikotsu Shotenin Honda-san are ideal for those seeking a workplace comedy! 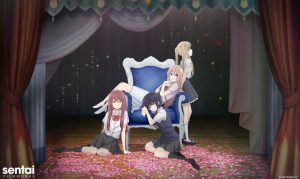 If you have any thoughts on any other shows that are similar to Working! !, please leave a comment below with your suggestion! 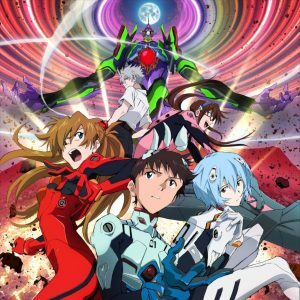 In the future, do not forget to check Honey’s Anime for more articles offering great recommendations. Kaiji Spinoff Chuukan Kanriroku Tonegawa Drops EP Count! 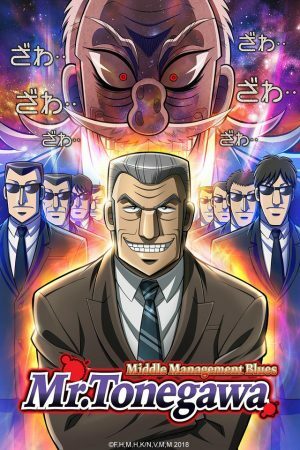 Chuukan Kanriroku Tonegawa (Mr. Tonegawa: Middle Management Blues) 1st Cours Review – Good to Be Bad!